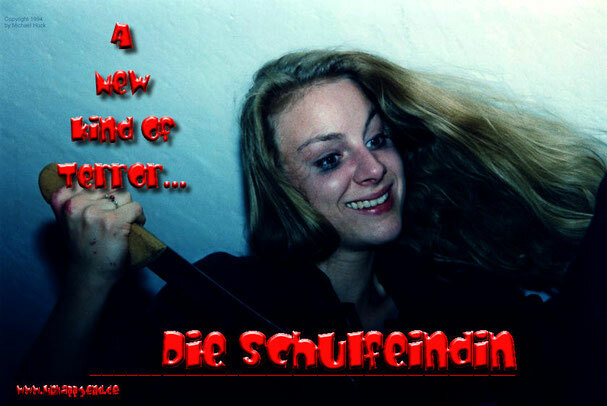 Die Schulfeindin - Director´s Cut 2011 - unhappyends Jimdo-Page! starting in october 2011 only on dvd. This version is different from the download version on vod.com which is available in the US.